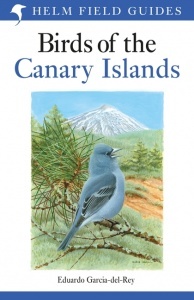 · Covers every species recorded in the Canary Islands, including vagrants. · 73 colour plates illustrating more than 300 species, with text on facing pages for quick and easy reference. · Concise text covering status, distribution, habitat, identification, voice and taxonomy. · Introduction includes information on the geography and climate of the Canary Islands, plus habitats, birding sites and conservation.